Tourism Northern Ireland are supporting the Armoy Road Races again this year with sponsorship. 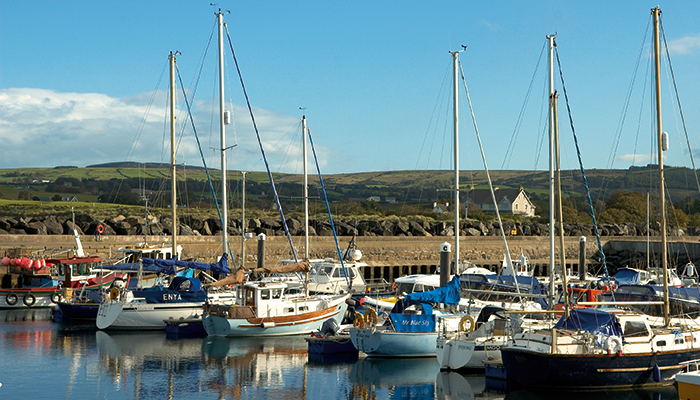 The discover northernireland website is a great starting place for all your accommodation and you can visit and what’s on guides to the area their website by clicking on the above Image of Ballycastle harbour to start your accommodation search. For more information please click here to go to the Tourism Northern Ireland website.